Antoine Tissot was born in the Vercors region of France and moved to the United States as a young child with his parents. He grew up in Vermont, where he developed a love for the outdoors and became an avid back-country skier. Antoine received his bachelor’s degree in political science from Colorado State University, and went on to graduate from the University of Wyoming, College of Law with honors. 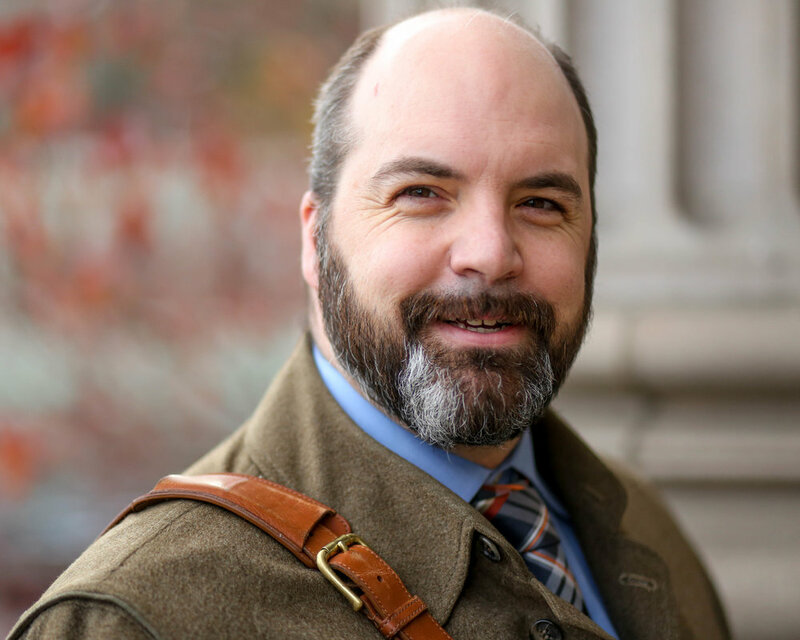 After law school, Antoine served as a public defender in Vancouver, Washington, before moving to The Dalles in 2009, where he has been in private practice ever since, specializing in elder law, estate planning and administration, real estate law and civil litigation. Antoine genuinely enjoys people and cares deeply about the vulnerability of seniors. 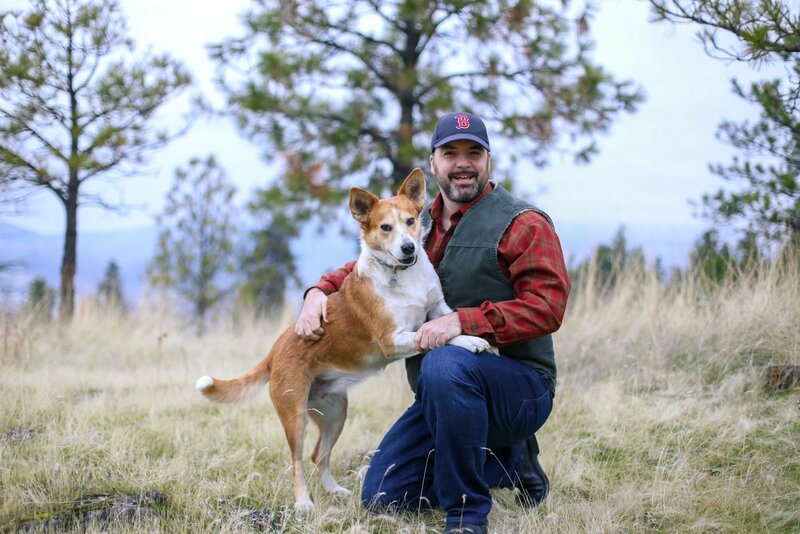 When he is not helping his clients, you can find him serving on the Board of Directors for The Dalles Mainstreet and The Dalles Kiwanis Club, or in the great outdoors, where experiencing nature enables him to recharge and reset. Antoine and his wife, Shannon, share their home with their faithful rescue dog, Foxy Roxy. Antoine enjoys spending time with his family, great wine and food, back-country skiing, sailing, surfing, and elk hunting.